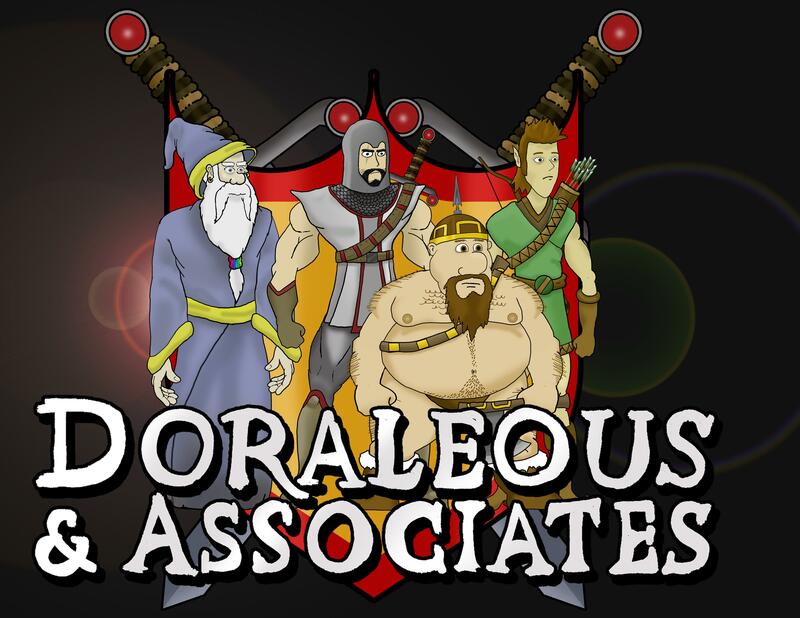 A friend of mine recommended I check out a medieval fantasy-themed web cartoon called Doraleous & Associates presented by The Escapist. The show follows the adventures of a group of heroes-for-hire, lead by the long-suffering Doraleous. Doraleous’ associates include: Mirdon, the group’s wizard; the insufferable elven archer Neebs; the naive, Meatwad-esque Drak; Sir Walken, the competent knight who sounds suspiciously like Christopher Walken; and the hulking, Clint Eastwood-sounding Broof. It’s hilarious, and the voice-acting is great! I strongly recommend you check it out, if that’s your thing.